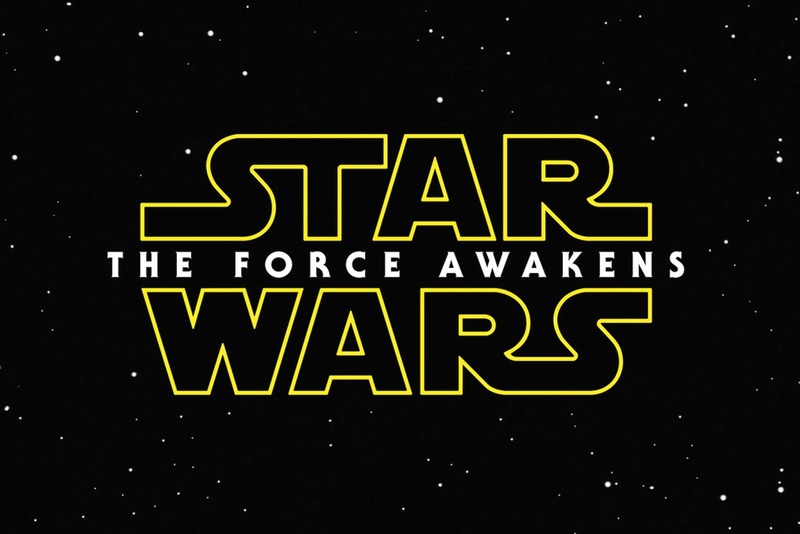 Today (April 16, 2015), the second teaser trailer was released for Star Wars VII: The Force Awakens. Trailers ought to exist to help people decide to watch a movie. They ought to entice people to put their money down, sit in a chair, and enjoy a cinematic experience. But what most trailers have become is a hype machine (yes, there's a difference between hype and marketing). I'll watch trailers for movies that I've never heard of to help me decide if I want to watch them. But I won't watch a movie I've never heard of in a first-run theater. My first-run movies are rare gems. Usually I don't watch more than about 5 per year. I'll watch second-run movies (at the cheap theater for $3) with less knowledge of the film and/or by watching the trailer. The total investment is quite a bit less, so I'm willing to take more of a risk. If the movie isn't interesting enough to get me out of my house, I'll watch it on Netflix or Redbox. Marketing is the age-old (or a couple of centuries old) practice of trying to convince people that they need to spend their disposable income on your product. You don't really need to market essentials. They pretty much sell themselves. You just need to market luxuries (including upgrades to essentials like fancy homes or gourmet food). Hype, on the other hand, is the intentional generation of communal emotions. It's the effort to get society to react to something. Marketing wants to motivate individuals to make a purchase. Hype wants to motivate groups to have an emotion. Hype is, by definition, irrational and manipulative. It is a snake consuming itself. The hype machine, when it works, creates a frenzy of people dressing up, standing in line for days, and posting frame-by-frame interpretations of a trailer on the internet. Hype can occur naturally. It happened around the original Star Wars trilogy without massive changes to the movie marketing system. But once the marketers got a taste of the hype, they wanted more of it. They wanted to manufacture it. They wanted to control people's emotions rather than encourage them. I tell stories for a living. There is a part of my soul that dreams about one of my stories generating the kind of hype that Star Wars has. But there's another part of me that wants my stories to be free of that kind of pressure. The story of the original trilogy was compelling. It connected with people in a powerful way that made them want to tell their friends about it. It painted a vision of a world that people wanted to inhabit. The story, the world, and the characters generated the hype of the original trilogy. The marketing was in making the best possible space opera and telling the most interesting story. I won't generate Star-Wars-level hype by manipulating people's emotions or trying to have the most exciting blurb for my next book. I'll generate the hype is my stories are so amazing that people want to live in the world I create. I'll generate hype if I create characters that connect with people in meaningful, compelling ways. I don't think you should watch the trailer for Star Wars VII. Of course, I'm assuming that you've already committed to watching it (I'll be there on opening day). Eschewing the hype machine doesn't mean you have to stop loving things. It doesn't mean you have to stop geeking out over your favorite entertainment. It doesn't mean that you have to stop enjoying all of the things that you enjoy. What I'm asking is that you enjoy things because you enjoy them, not because of a hype-machine that is trying to generate group-think. Enjoy what you love because it's good. Enjoy it because it makes you happy. Enjoy it because it's creates a compelling world that you want to live in. Not because a trailer came out -- eight months before the movie -- trying to make you wet your pants in fan-joy. But what do I know, I'm just an author. *Note: If I'm in the theater to watch another movie and the trailer comes on I won't close my eyes, I'm just saying that I'm not going to actively pursue watching the trailer.